The ready to move in DS Max Spencer apartment project is launched by the leading realty builders known as DS MAX Properties Pvt. Ltd. The builders of the beautifully designed project DS Max Spencer believes in the delivery of true value in all their dealings to gratify homebuyer’s needs. 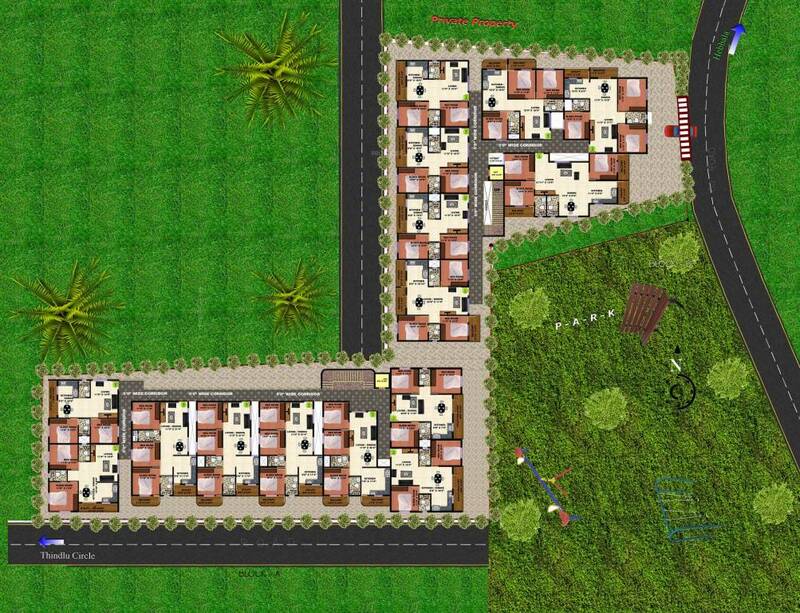 The project has lavish yet thoughtfully designed residences in 2 Blocks. 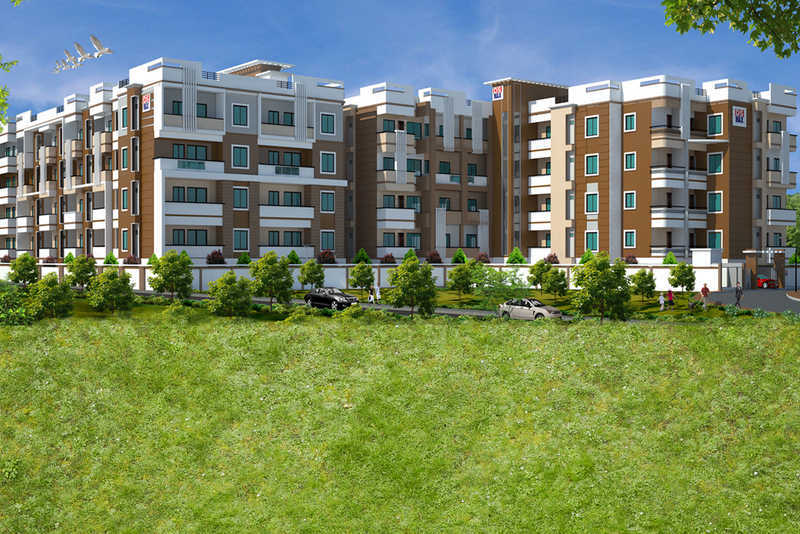 DS Max Spencer is located in the heart of Bangalore Sahakara Nagar comes in the Northern part of Bangalore and provides smart transportation facility by connecting to other parts of Bangalore. 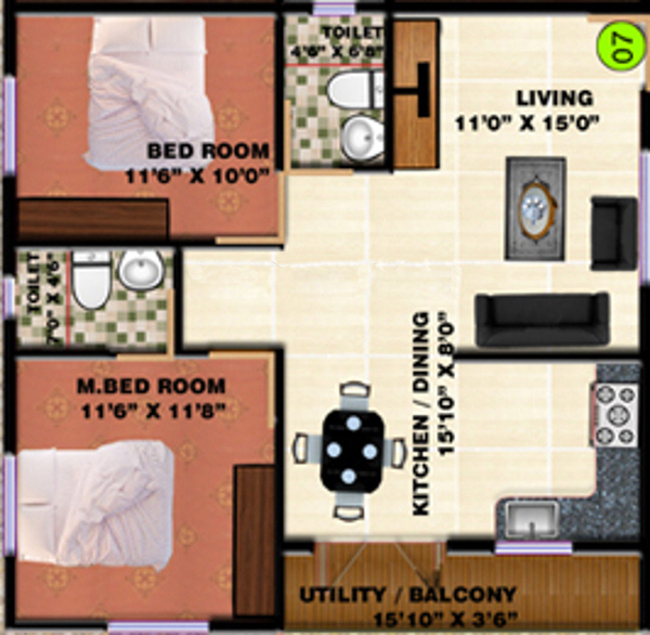 The DS Max Spencer project includes neat and spacious 2 Bedroom and 3 Bedroom homes having apartment sizes. The 2 BHK unit sizes vary from 1023 Sq ft to 1281 Sq ft and the 3 BHK unit sizes vary from 1310 Sq ft to 1665 Sq ft. It consists of some of the best fashionable facilities. 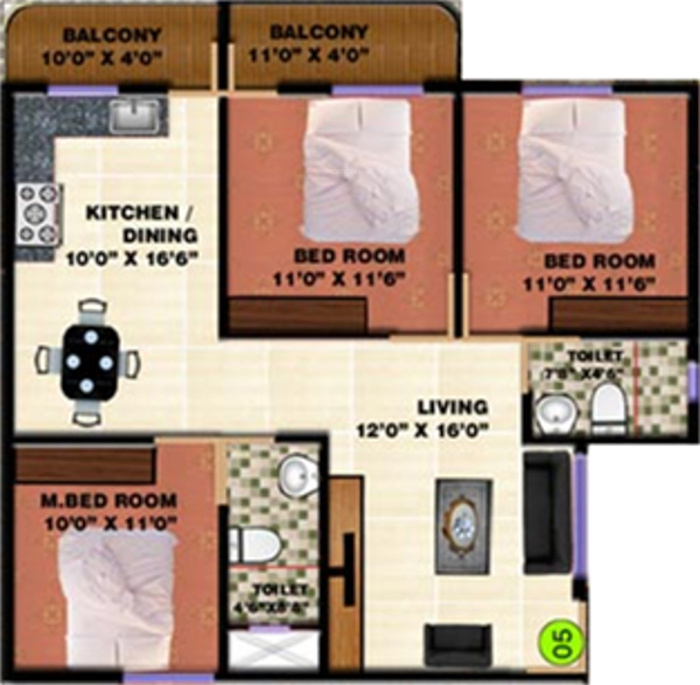 All the 2 BHK units consists of 2 Bedroom, 1 Kitchen and 2 Bathrooms and the 3 BHK consists of 3 Bedroom, 2 Bathrooms and 1 Kitchen. 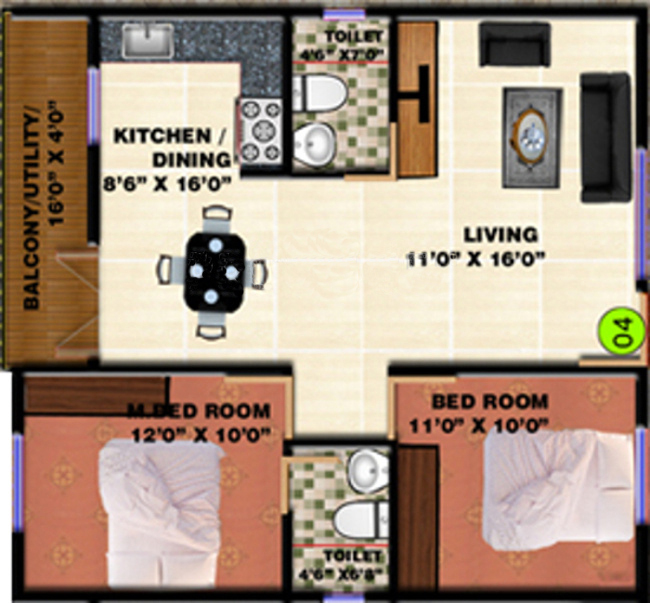 All units in the project are good for a contented living. DS Max Spencer project is obtainable at an inexpensive worth of Rs. 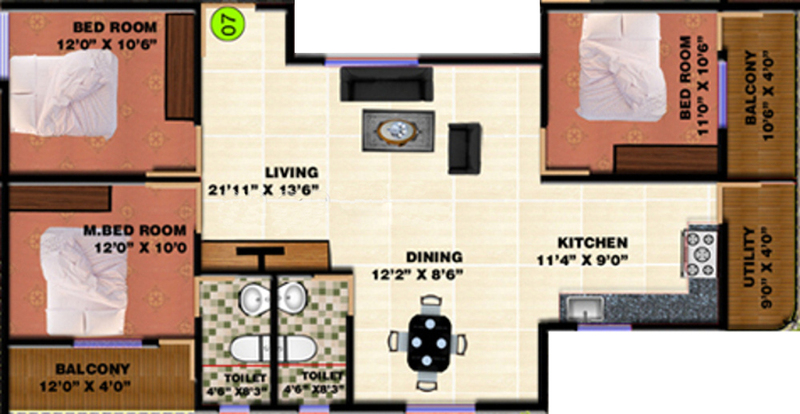 3500/Sq ft that gratify individuals wants. 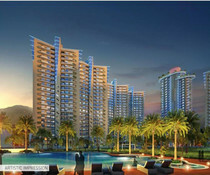 DS-MAX Properties Pvt. 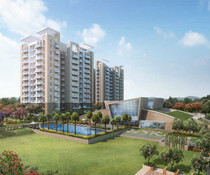 Ltd is an award-wining real estate development firm, based in Bangalore. With a dream to reach the top in the real estate field Dr. K V Satish set his foot in the realty industry with the launch of DS-MAX Properties Pvt.Ltd. 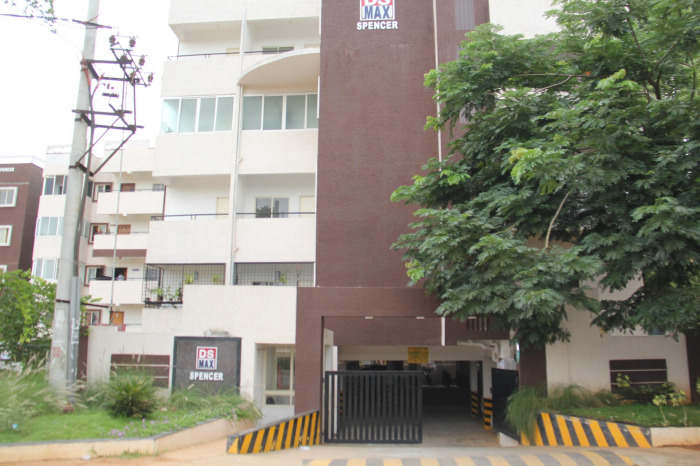 Since its inception, DS-MAX Properties has been one of the most preferred and trusted realty developers in Bangalore. Our persistent effort towards innovation, quality, and attention to minute details has managed to receive overwhelming responses from our esteemed customers time and again. Our properties come with the most sought-after locations, competitive pricing and excellent services, which makes us a prestigious brand in the real estate industry. Over the years, DS-MAX has grown exponentially and is expanding its sphere beyond Karnataka.